substrates for large format printing. 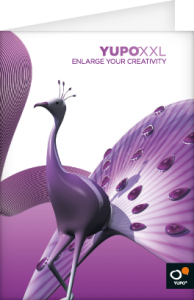 YUPOXXL offers a wide range of substrates for large format printing. Starting with high quality banner/roll-up material, YUPO offers extraodinary backlit films and specialities which are sticking without glue. 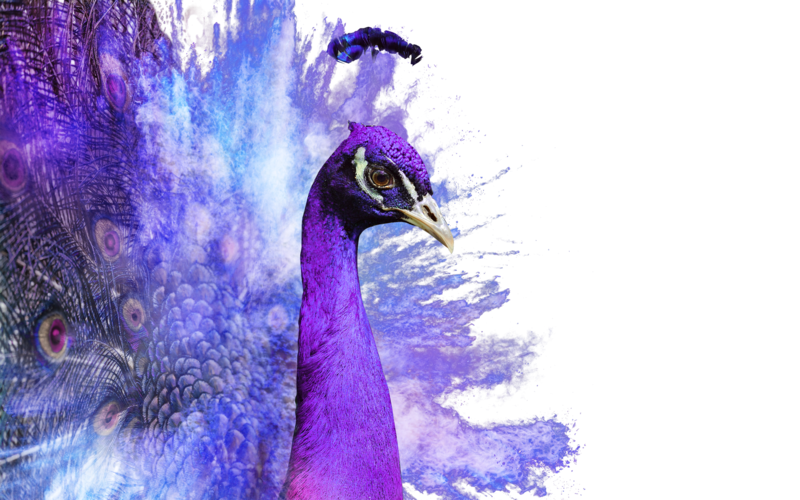 YUPO is the right choice for printing in Inkjet, Screen and XXL Offset.